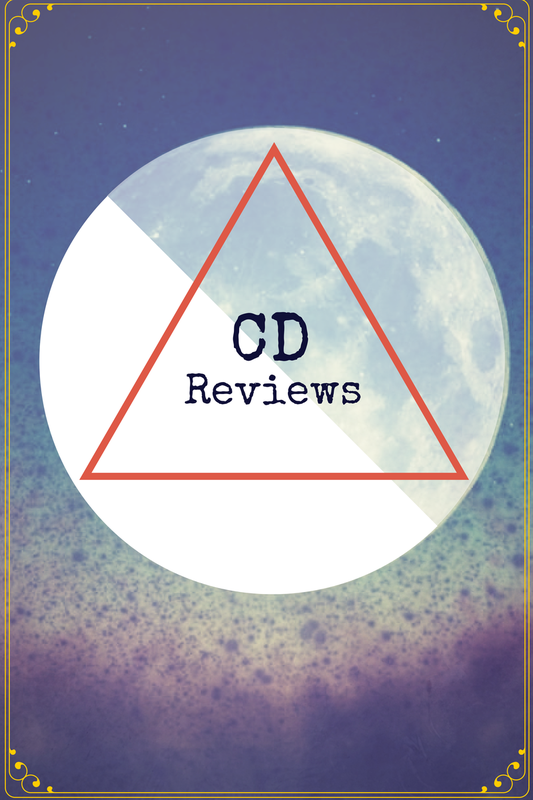 CD Reviews. Favorite Lyrics. Handpicked playlists.